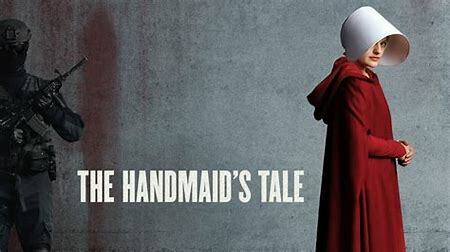 The Handmaid’s Tale is a best selling book that was turned into one of the most watched series on Hulu. With a 92% critic score on Rotten Tomatoes and a metascore of 92 on MetaCritic, it’s easy to get sucked into the hype. For those of you who aren’t familiar with the story, let me take a brief moment to explain it to you. The Handmaid’s Tale is a dystopian tale that takes place in the town of Gilead, a totalitarian society that was once the United States of America. The story follows one of the last remaining fertile women of Gilead, Offred. Offred becomes the Handmaid of the Commander and is forced into sexual servitude in an effort to repopulate Gilead. Of course, drama ensues. Elisabeth Moss, who plays Offred, delivers an incredible performance in each episode. The rest of the cast is amazing as well. Everyone gives a performance so powerful that it will make your mind spin and think about the relevance it holds today. Also, the entire show is visually beautiful. Although the series goes beyond the book’s story, it stays true to the author’s intent. The series does not stray far away from the book at all, which as a book fan is highly appreciated. If you’re looking for something new to binge watch, make it The Handmaid’s Tale. You will not be sorry!